A quadcopter kit is a great option for all multirotor helicopter enthusiasts who can invest enough time into finding compatible parts. Most kits come with components that have been carefully paired and pre-soldered to make assembly much easier. In most cases it’s also the more affordable option, since buying parts separately can be more costly. The catch is, parts that come in a kit are generally made by one manufacturer so purchasing a replacement can be more costly than buying a generic part. Amazon, eBay and Hobbyking offer durable kits for anyone who wants to enter the quadcopter arena. Where to buy your Quadcopter Kit? 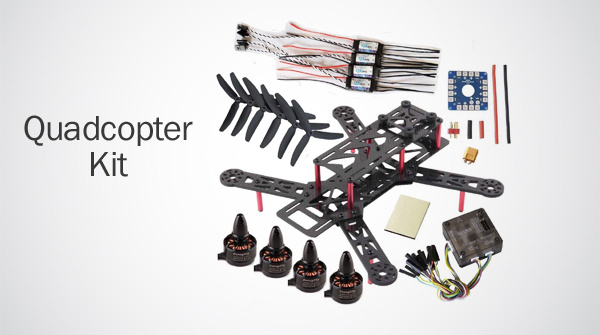 Amazon offers a wide array of quadcopter kits ranging from RTF, RC, and U-Control. Shoppers can also take advantage of refurbished kit options for a lower price. Amazon offers a lot of shipping options and a buyer’s protection policy for shoppers. The kits come with all the flight features in a number of brands. 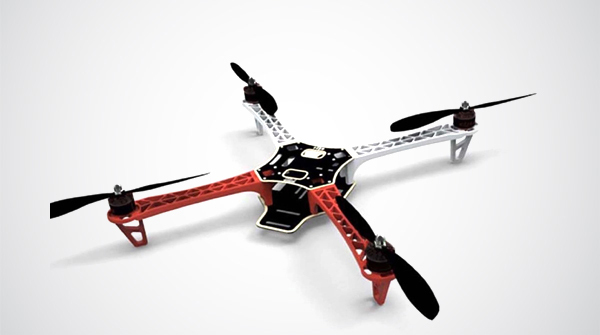 eBay offers a lots of quadcopter kits, most of which come from China. The components in the kits are usually good quality but shipping can be delayed and getting replacements can be an issue. The good thing is that they offer large number of options at competitive prices. Hobbyking provides several kits that usually come with speed controllers, a frame, motors, propellers, mounting hardware, and sometimes a control board. Some kits come inclusive or ready to fly and are perfect for individuals with little to no experience. Detailed descriptions are provided for the kits to keep shoppers informed. The Hobbypower F450 comes with a frame kit, landing gear, 4 brushless motors, 4 speed controller, 2 black propellers and 2 red propellers. 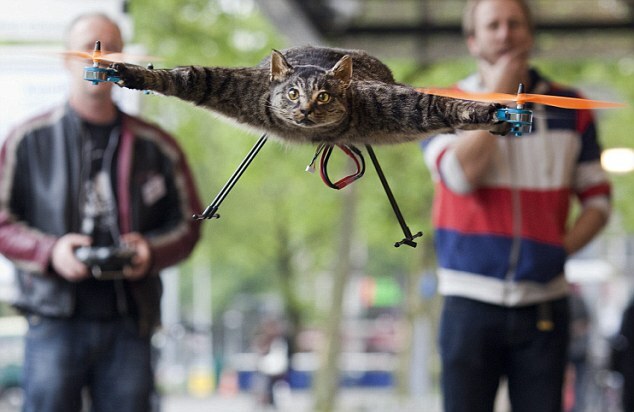 There is no remote control, battery, or flight control included in the kit but they can be purchased separately. It’s an ATF (not ready to fly) kit so you will have to do the assembling yourself. It has great aesthetic appeal, a durable rack, and a stable flight system. It’s perfect for DIY home projects or senior players. 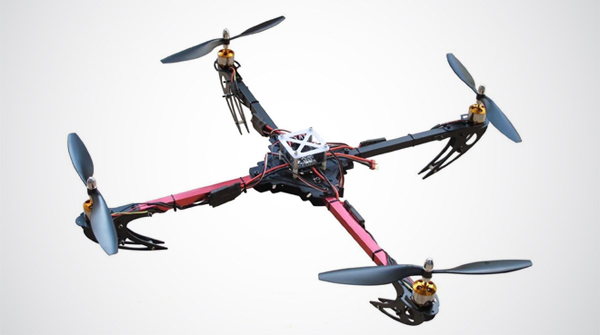 This comes with a frame, flight controller, a brushless motor with a propeller, a control board, heat shrink tube and a reinforced protection cover. The frame is made of high quality fiber glass that adds aesthetic appeal and functionality. The glass is lightweight and rigid, and the aluminum helps to enhance the strength. It’s just a kit so you will need to assemble all the components carefully to avoid any damage. It’s easy to assemble which makes it perfect for beginners but make sure that you have the basic tools and a soldering iron. This kit is also unassembled and does not come with a battery and a remote control. 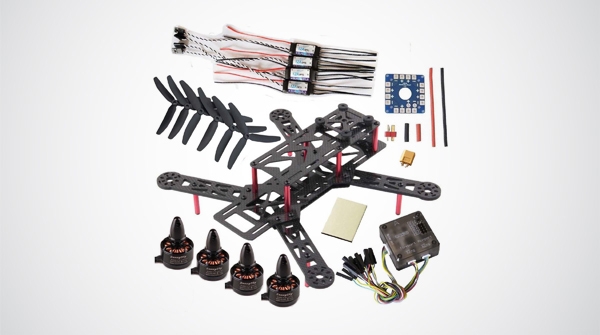 The included components are a carbon frame kit, 4 brushless motors, 4 speed controller, 3 blade propellers, a flight controller & protective case, a power board, gold bullet connectors (male & female) and 3 double stickers. The ESCs do not have built in BECs but assembly is pretty easy. It’s recommended that you use a 3S 2200man battery and a 6ch or above remote control. Some kits are not for beginners and may require mechanical skill and take several hours to assemble, so ensure that the kit that you choose is right for you. Not everyone will have the same budget. Those of you who have a bigger budget will have more freedom in deciding where to buy your kit while those with a smaller budget might have to choose the cheaper options. If you’re looking for features such as an altitude lock, auto leveling, GPS, and position hold, you will need to invest in a high end kit that will generally be more expensive. Bear in mind that this is a buying guide to help you find the right quadcopter kit and not a build tutorial. 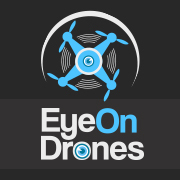 If you want to build your very own quadcopter but you do not have any experience check out our tutorial here. Quarkson Initiates Tests to Beam Down Internet Using Drone, But Will it Ever Reach Commercialization?